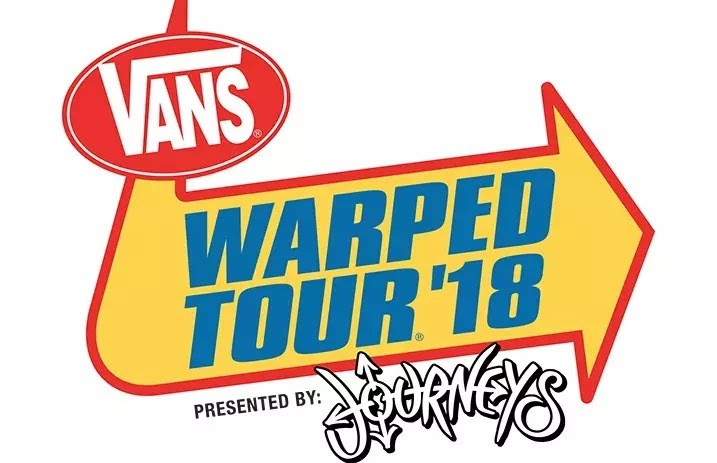 Vans Warped Tour has made the announcement that 2018 will be the final tour ever for the 23 year run! 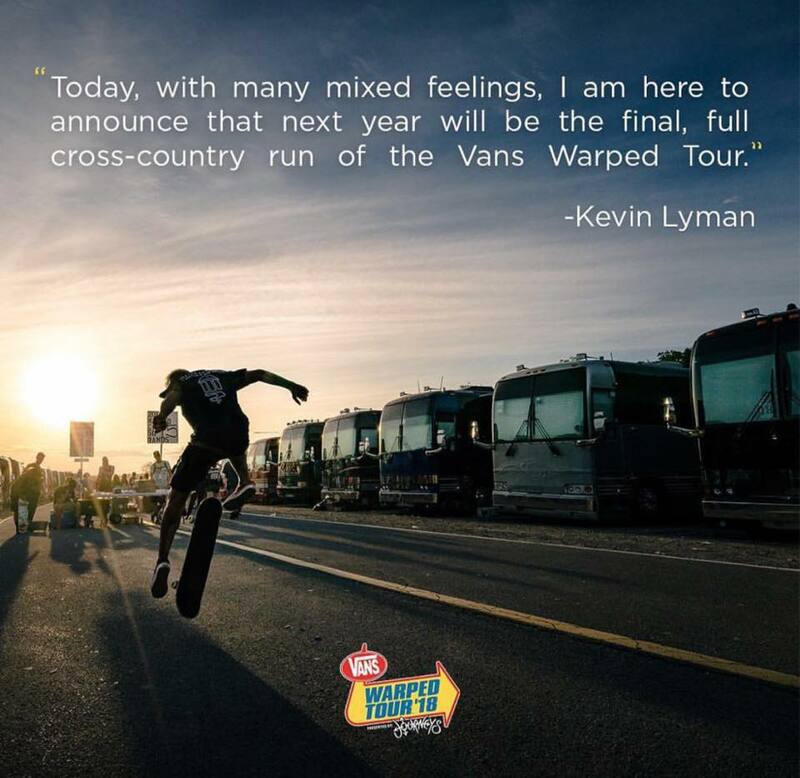 Founder Kevin Lyman shared the following statement; "I am so grateful to have worked with more than 1,700 bands over the last 23 summers. 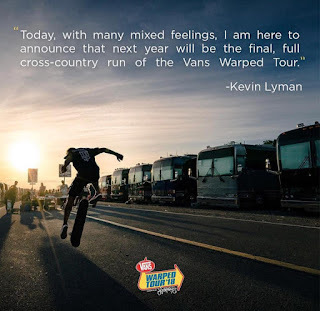 I wish I could thank every band that has played the tour". 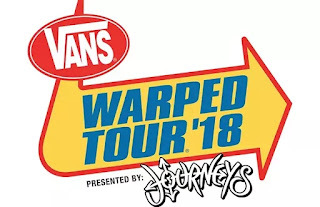 There are currently "Forever Warped Bundles" and "Best Day Ever Bundles" available right HERE with the list of dates of the final touring run below.